Jayson Williams, Salem RB 6’0″ 190 lbs. 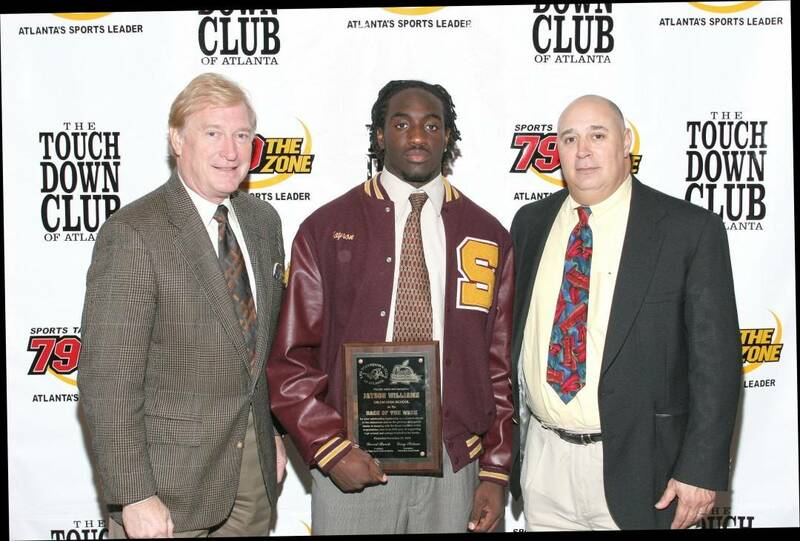 Jayson was selected as 1st Team All-State by the AJC and was a part of the 13-1 Salem Seminoles whose only loss was in the state championship game in a heart breaking 0-17 loss to Statesboro. Jayson was accept a scholarship to play at UCF and would finsih his playing career at Western Kentucky.